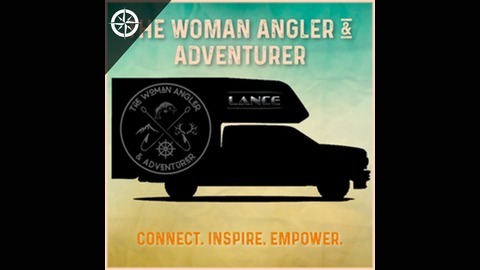 The Woman Angler & Adventurer podcast hosted by Angie Scott and Barb Carey. 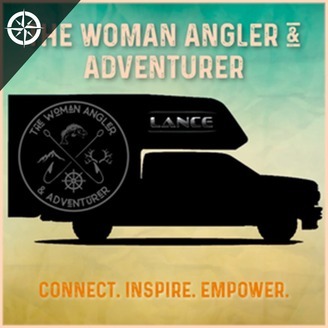 Our mission is to inspire women with a passion for fishing and the outdoors to get out there and experience amazing adventures, together blazing a trail for ourselves and generations of women to come. We want to be more active and connected so we will be better equipped to teach and learn from each other and grow together in our fishing and other outdoor pursuits. In a nutshell, we're here to: INSPIRE, EMPOWER, CONNECT & CATCH MORE FISH!